Is your business part of the eco-construction or environmental sectors? Then think Namur! 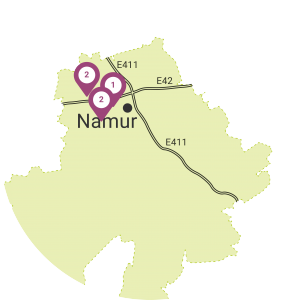 Construction forms a major component of the economic fabric of the Namur province. This sector is facing a serious challenge: the need to reconcile construction and respect for the environment, including developing the circular economy. The priority is to produce goods and services while massively restricting the consumption and waste of raw materials and non-renewable energy sources. The Ecolys® business park has been fully designed and equipped to accommodate businesses who are active in the field of eco-construction and sustainable development, as well as conventional SMEs who adopt an environmental management program (with regards to energy, mobility, waste management, …). The park is also open to companies who specialise in facilitating and training eco-construction professionals. The Crealys®, Ecolys® and Floreffe business parks are pursuing a project which concerns the mutualisation of services between businesses: equipment services, development of greater independence and inter-business synergies. Entrepreneurs, architects, construction workers, manufacturers, consultancy firms, research centres and universities, information and promotional agencies, town planners, mobility experts: the Namur region is a genuine hub for eco-construction and the environment. 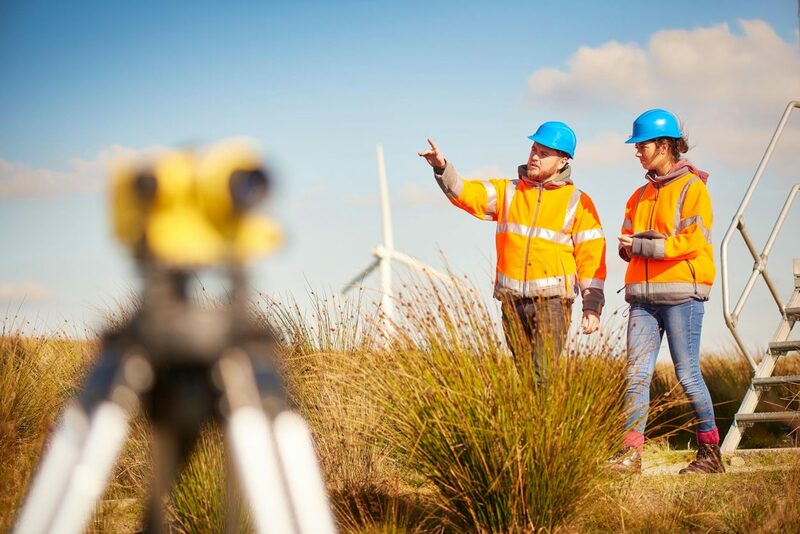 Specialist BEP coaches are trained in promoting supply circuits, the circular economy, biomass, renewable energy, green developments, and mobility. The Cluster Cap 2020 includes entrepreneurs, architects and construction material manufacturers. The objective is to work together to promote the use of renewable energy and to improve the level of energy performance in buildings throughout Wallonia. 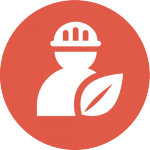 The eco-construction Cluster is a network of construction workers, architects, manufacturers, consultancy firms, entrepreneurs, research centres and universities, and information and promotional agencies who are centred around the issue concerning eco-constructions. The TWEED Cluster (Technologie Wallonne Energie – Environnement et Développement durable “Walloon Energy Technology – The Environment and Sustainable Development) brings around a hundred companies together from within the sustainable energy sector. The GreenWin competition cluster is dedicated to the green economy and sustainable development, and it encourages technological partnerships in three strategic areas: green chemistry, sustainable construction, and environmental technology. REC² aims to develop supply circuits for reusing materials; this project brings nine organisations together in Wallonia, Flanders and France. 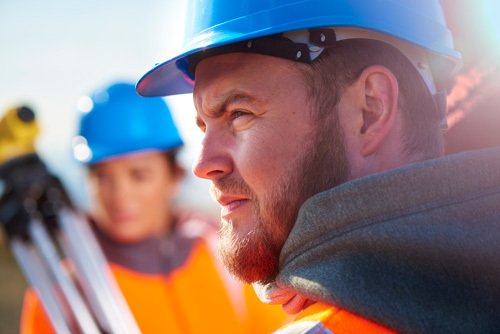 The Construction Confederation brings together entrepreneurs who are active in the construction, energy and environmental industries. It organises information sessions, workshops and seminars which are specialised in the sustainable energy sectors. The Adisif interface supports higher education research centres which are active in the field of construction, whilst it also promotes the exchange of skill sets between higher education institutions and businesses. Ligne Bois is an information, awareness-raising and entertainment centre which has been designed to highlight wood in the construction industry for the benefit of industry professionals. Greenwal, the centre of excellence for sustainable construction. The Namur region trains your future specialists in sustainable construction and the environment. The University of Namur is a key partner in the field of construction and eco-construction thanks to its material science research unit. The Gembloux Agro-Biotech faculty carries out research in the areas of town planning and the environment. The IFAPME (Institut wallon de Formation en Alternance et des indépendants et Petites et Moyennes Entreprises – “Walloon Institute of Alternative Training and Independent Businesses and SMEs) provides alternative training courses in a multitude of professional sectors, including the construction and timber industries. Do you have a project in the eco-construction or environmental sectors?